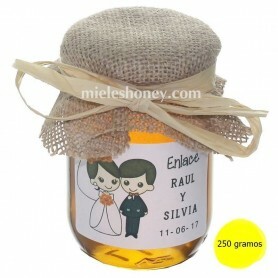 We know that there are clients who like crafts, or who want to be the ones in charge of personalizing the details of their wedding. 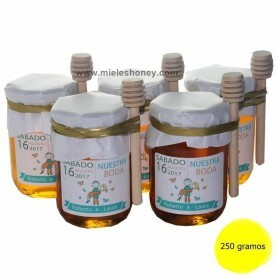 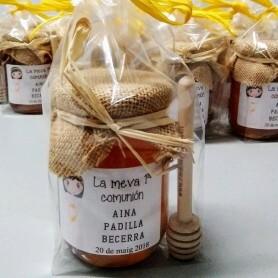 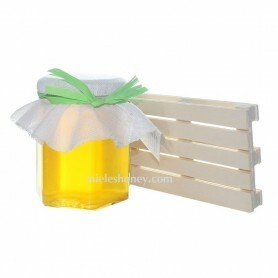 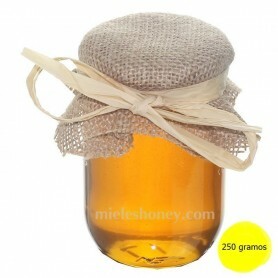 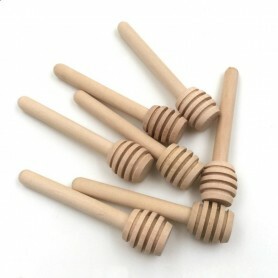 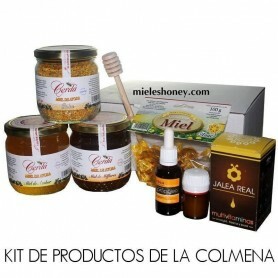 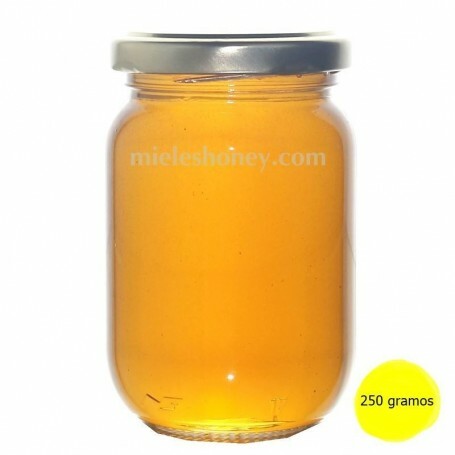 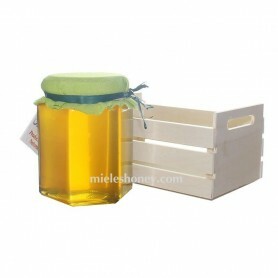 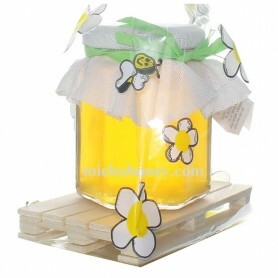 For this reason we put the little pot of honey for sale with nothing else, you do not have raffia, neither cloth nor sticker, so that each one, to your liking, can personalize it. 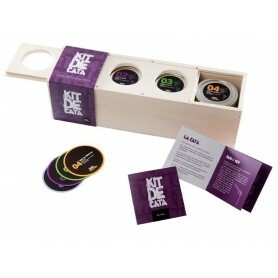 Be creative and give your personal touch so that your guests get a nice memory. 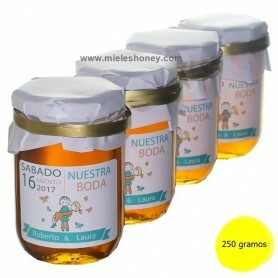 For the case of boyfriends who, for reasons of lack of time are interested in acquiring the fully customized product, we have other options in other product listings.